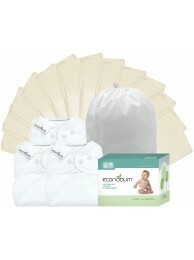 Why econobum? 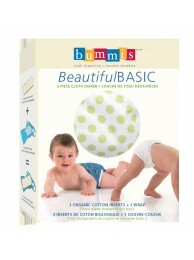 Econobum™ is the cloth diapering solution for every budget! 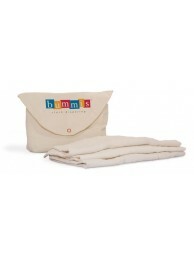 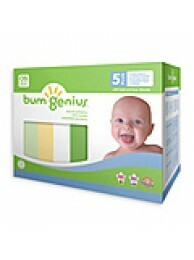 Sav..
Flip Stay-Dry Diaper Each set includes 2 one-size covers, your choice of color, ..